It was supposed to be a moment that defined Antoine Griezmann's career, but a video release of La Decision from last summer has not had quite the impact he would have wanted. 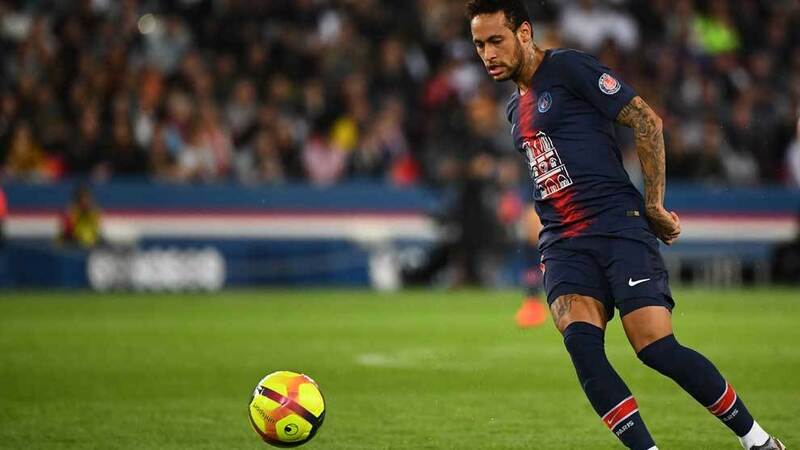 In the short documentary, released via social media, the French striker brought an end to rumours surrounding a potential transfer to Barcelona by announcing he was staying at Atletico Madrid. His intention will have been to bring a new feeling of ambition and drive to his La Liga club. His hope was to compete with Barca and Real Madrid for this season's title and finally win the UEFA Champions League. Yet over the past week, with a crushing European defeat to Juventus and a shock 2-0 loss domestically to Athletic Club Bilbao, his season is over. And now a report in L'Equipe claims a move to Barcelona might be back on. He seems to be in an awkward situation, particularly with the release this week of a Netflix fly-on-the-wall movie titled Antoine Griezmann: The Making of a Legend. To many, though, he's not a legend. And quite how the 27-year-old makes that tag fit his name seems uncertain. Robbie Dunne is a sports journalist in Madrid who covers La Liga. He told B/R: "I think his documentary announcement was such a novel way to say he was staying that nobody really knew what to think. Maybe fans felt that if he really felt connected to the club, he wouldn't need a documentary to mull over it for so long. "But at the same time they were delighted that a, let's say, top 10 player in the world was choosing them over Barcelona. It was another piece of evidence to suggest Atletico were chipping away at the big two's dominance. "There was hope that this was the year, with Atletico's directors really setting out their stall about wanting to be in the Champions League final at the Wanda Metropolitano. The whole season has been a bit of a disaster really, and Atletico have so many questions to answer in the summer that there hasn't been much reaction yet." After throwing away a two-goal lead over Juventus in the Champions League, it could be that this current team now disbands. It has been built on togetherness and solidity, yet Diego Godin and Lucas Hernandez are likely to leave this summer, which could result in Griezmann also considering his future more seriously. "Godin is one of Griezmann's closest allies in the squad and the one who stopped the Atleti fans from booing him during the whole debacle last season," Dunne explains. "He was so important in convincing him to stay. Lucas Hernandez is possibly, and probably, on his way to Bayern Munich, which is another French player gone out of the squad. Thomas Lemar hasn't settled at all, and his future is in the air after Griezmann really pushed for that signing. "Also, fans are probably thinking if they are going to rebuild, why not cash in on a player who is getting €20 million a year and spread those wages around a little. If the question over his future keeps popping up at every bump in the road, then why not eliminate the speculation by just getting rid while his value is still high." Griezmann's output has generally been decent this season. He has contributed to 19 goals, with 12 of his own and seven assists from 28 La Liga matches, as well as adding four goals and two assists in the Champions League. Geoff Gillingham, who is a writer for Marca, explained: "He went on a run from the middle of December until the middle of February where it felt like he was scoring every week, but after that, he went on a six-game goal drought, with two of those matches coming against Juve. "All season, Atleti have lacked a clinical No. 9 alongside Griezmann, and I think that's taken its toll on him physically as the Frenchman has been their only realistic goalscoring threat for much of the campaign. "Overall, he has performed well, but it feels like he hit his peak around December-January. I'm not sure how much of his recent dip in form can be put down to the fact he played a crucial role in France's World Cup victory. "If you'd asked this even a month ago, I would have said he is not regretting his decision to stay. But the way in which the Juve and Athletic defeats have affected Atleti mentally perhaps underlines what this team is lacking: leaders in big moments. That ultimately comes back to Griezmann as the hope when Atleti renewed his contract—making him their highest-paid player by some distance—was that he would lead their new project while also being the man for the big occasion." After committing himself to Atleti, Griezmann signed a new deal to 2023. 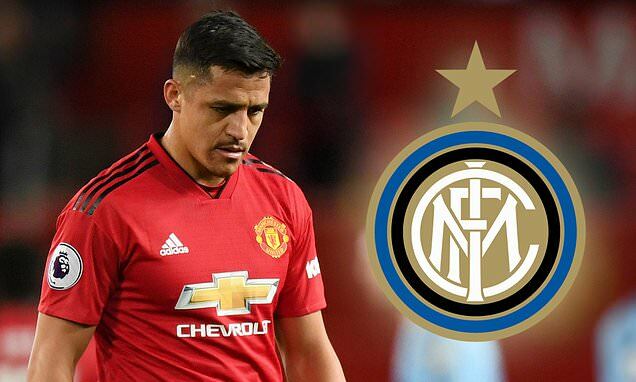 He is reported to earn £335,000 per week as part of the agreement, per the Daily Express, a signal of the club's faith in him to lead them to success. "Griezmann himself has stated in the past that he is sitting at the same table as Cristiano Ronaldo and Lionel Messi, but their respective performances in the Champions League last week underlined that clearly isn't true," says Gillingham. "I think it's entirely plausible that he looks around at this team and wonders how things might have gone if he'd joined Barcelona last summer." Are Barcelona still an option for him? Sources close to Griezmann's camp told B/R there has not been any new contact with the Catalan outfit over a summer move. And while that may be true, other informed people around Madrid feel he may agitate for something fresh to open up. His problem with Barca is that, while they are on the lookout for a striker, Luka Jovic of Eintracht Frankfurt has emerged as their top target. The style of forward they are looking for has changed and an offer of around £60 million would likely be needed to sign the 21-year-old Serb. If they were to go back for Griezmann, it would be more complicated. He has a release clause in his contract, believed to be around £102 million if triggered in the 2019 summer window but rising after that. There is also a feeling among some at the club that he may not fit well with some of the personalities within the Barca dressing room. Mark Sochon is a La Liga expert in Madrid and feels Griezmann deserves more respect, but he admits it is a stretch to refer to him as a legend. 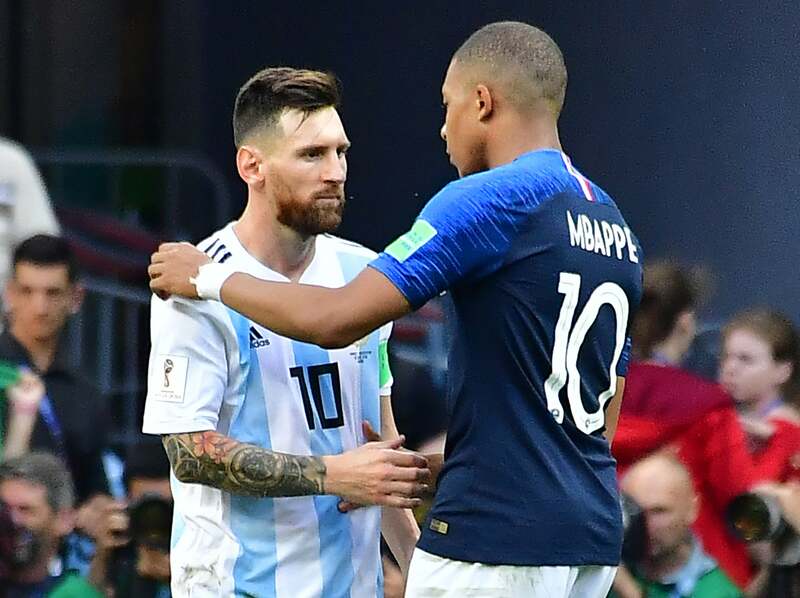 "He is certainly respected and rated highly by rival teams but is still rarely spoken about as being on the level of a Messi, Ronaldo or Neymar," he says. "Personally, I think he is at least worthy of being in that conversation, given he scored 40 goals for club and country and won the World Cup in 2018. "However, as much as anything, it's indicative of him playing for Atleti, rather than Real or Barcelona. Despite everything they've achieved, media coverage of Spanish football is still so heavily focused on the traditional big two. We've seen examples of this in the past with someone like David Villa, who didn't really start to get the recognition he deserved until he joined Barcelona towards the end of his career. "In truth, the documentary last summer didn't do him any favours in terms of the general perception of him, either. Atleti fans were obviously glad he stayed in the end, but they didn't like the way it was made into a media spectacle. He has a way to go before he could truly be referred to as a 'legend' even at Atletico Madrid let alone across the rest of the division." Griezmann is being made to reflect heavily on his decision to stay in Madrid and will realise that beyond a Barca U-turn or a surprise move from Paris Saint-Germain, he is going to remain at the Wanda Metropolitano for the time being. If he really wants to be considered in the same bracket as Ronaldo and Messi, he may have to do it the hard way.